We are the largest triathlon club in the greater Philadelphia area. Our members include athletes with a wide a range of abilities and interests, from those who have never done a triathlon to professional triathletes. The club is a place to find others who share your interest in swimming, biking, and running. And our number one objective is to HAVE FUN! Our members train, race and socialize together. So what are you waiting for? 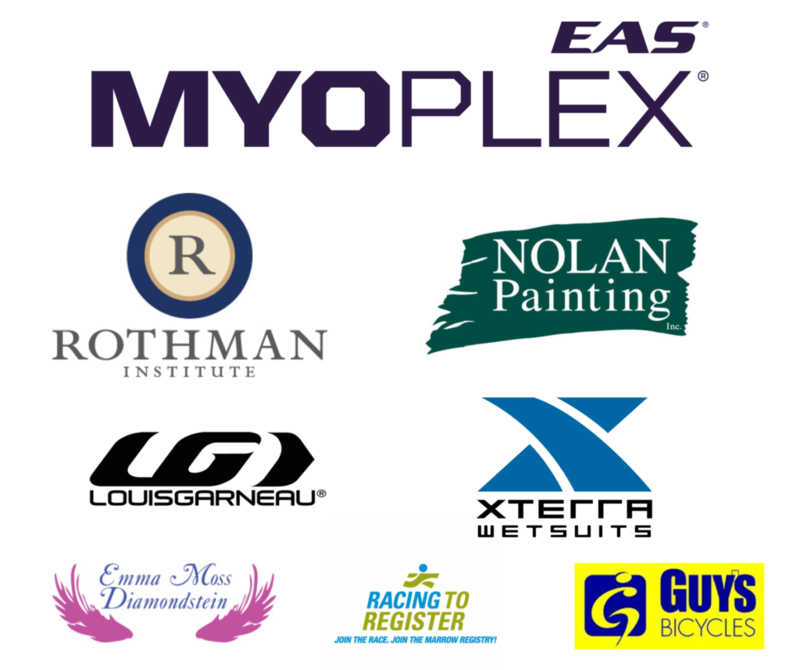 Philadelphia Triathlon Club would like to extend our sincere thanks to our 2018 sponsors for their support of the club and the multi-sport community. EAS Myoplex – Check out their new all natural hydration mix developed in conjunction with the GOAT, David Scott. Available on Amazon. Rothman Institute – Rothman Institute has been on the leading edge of getting athletes back at peak after a setback. Check out their latest work on total knee replacement. Nolan Paining – Nolan Painting has passionately supported the running and multi-support community with “Nolan in the Neighborhood” Check out Nolan Painting for any painting needs.